Tridel’s SQ Spadina & Queen brings revitalized downtown living to Alexandra Park area of downtown Toronto. Tridel’s new luxury condo the Blythwood at Huntington, brings classic elegance to Lawrence Park, Toronto. Tridel’s latest new condo development in North York brings downtown lifestyle to Yonge & Sheppard. 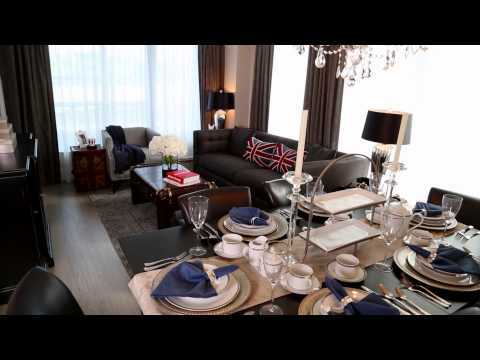 See designer model suites at Tridel’s sales centre.